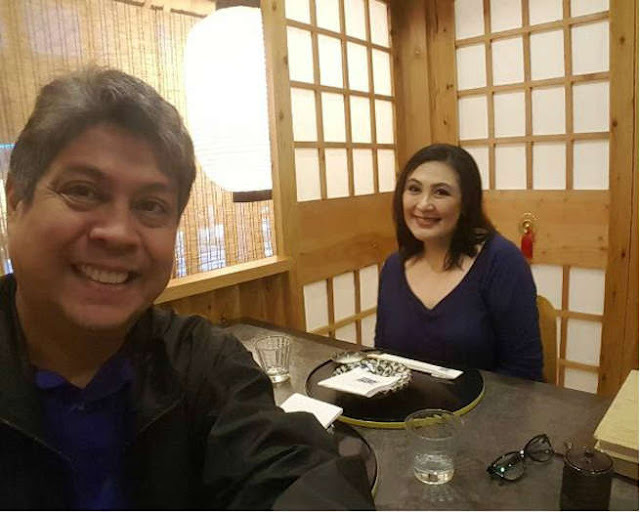 Home / Entertainment / Sharon Cuneta admits break up with Senator Kiko Pangilinan: "Many times! Muntik na kami mag-hiwalay talaga." 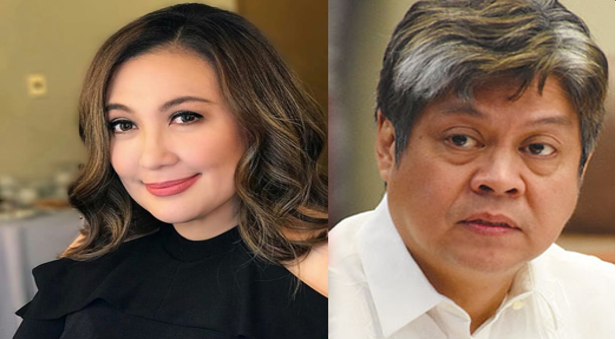 Sharon Cuneta admits break up with Senator Kiko Pangilinan: "Many times! Muntik na kami mag-hiwalay talaga." 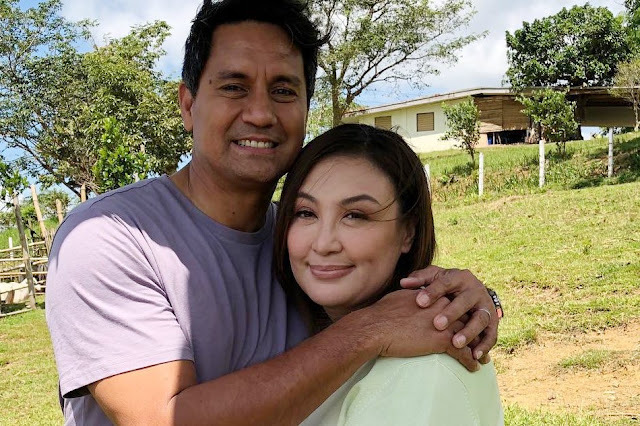 The veteran actress said during an interview with the entertainment press after the success of her movie 'Three Words To Forever', she almost give up with her relationship with Senator Kiko Pangilinan. 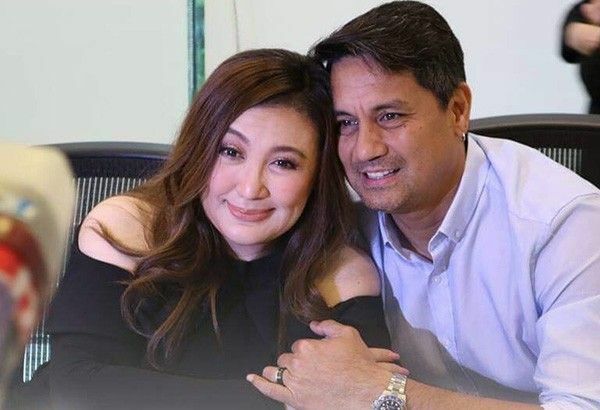 According to Sharon Cuneta, they earned a Php6.5 million in their Three Words To Forever movie at its opening day on November 28. Break Up with Senator Kiko Pangilinan? Sharon compared her movie the Three Words To Forever with her first Star Cinema movie Unexpectedly Yours. Three Words To Forever is about a couple who want to break apart. Sharon's character Cristy wants to divorce her husband Rick (played by Richard Gomez). When the Mega Star was asked if she also had the same experience with her husband Senator Kiko Pangilinan like in the movie, she said. "Come to think of it, parang yung nangyari sa movie na si Cristy, parang ganun rin sa amin [ni Kiko]. Dahan-dahan na nililigawan siya uli si Rick na pasimple. Sinisilbihan niya, pinapakita niya na, 'mahalin mo ako uli.' Pero this time, ang nag effort ay kaming dalawa. "My husband, every single night 'pag maaga siya umuuwi, since the day we got married, he lights the candles and prays outside, siya mag-isa. "He has a prayer area. Saka kami, we pray all the time as a family. "It’s important! We eat together, we’re such a family na we are strong as a family. "We’re like that! We just hug and you know we cried, it’s the same over and over again.